A great debate has been going around for some time amongst parents about whether assigning homework over the holidays is logical. With school life opening a trove of new challenges and activities for the modern-day learners, the situation has become a bit tense. It is now observed that learners of today are burdened with tremendous academic pressure and truckload of expectations of parents. While some parents are of the opinions that vacation time calls for relaxation in some exotic destinations, experts believe that utilizing this time can prove to be beneficial in a variety of ways. The schools featured on the list of best CBSE schools in Pune are of the idea that vacation time should also be utilized to develop new talents and ideas, all by doing homework given by the SNBP International School, Pune under the chairmanship of Dr. Dasharath Bhosale. So why should parents take the initiative of making their children complete their homework over a holiday break? Studies show that academic regression likely increases after a prolonged study break. The scores of tests taken after vacations are proof of that. The levels of regression experienced by the students during their study breaks depend upon their socioeconomic groups and whether or not they have any learning difficulties. To combat the intensification of regression, the International school in Pune with Dr. Dasharath Bhosale as the chairperson assigns tidbits of homework to students of all the standards for their vacation. Some parents believe that assigning homework to their toddlers can hamper their family time but the truth is far from that. Reading can be an excellent way to make homework fun and exciting and also academically enriching. Reading skills is crucial and will thoroughly benefit the learners throughout their life in their desirable professions. Even the act of reading is also accompanied with a ton of health benefits including, reducing the symptoms of stress and depression. But SNBP International School, the top school in Pune, also allocates reading assignments during the holidays so that the learners can know a world beyond the world they have been living and can feel empathetic towards others. This practice, under the farsighted guidance of Dr. DK Bhosale, is highly recommended as this helps the learners strengthen their comprehension skills and build vocabulary, thereby keeping them connected to elements of education during their study breaks. Holiday homework does not only involve sitting in the study room wrapped in a bunch of sheets. Instead of letting the kids suffer alone by doing everything by them, parents should take the initiative of joining them in their homework. 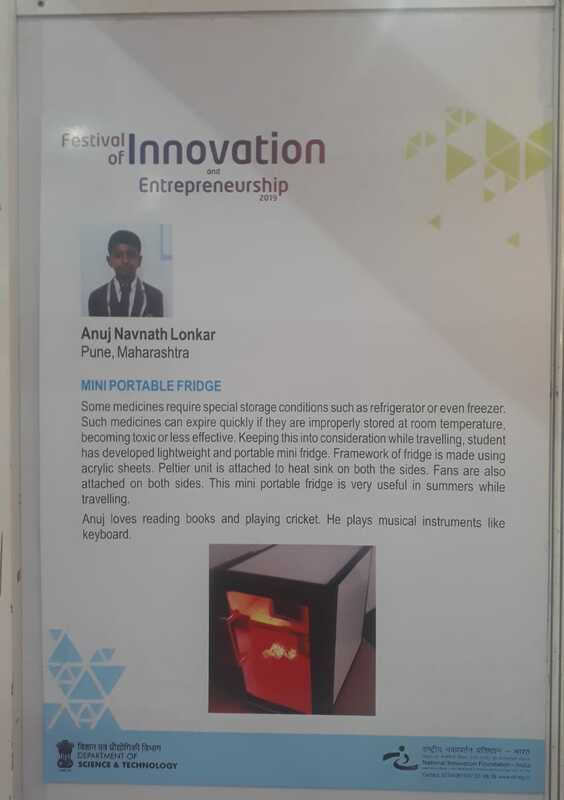 The best CBSE school in Pune designs project in which all the family members can participate thereby turning into a cozy but fun family affair. 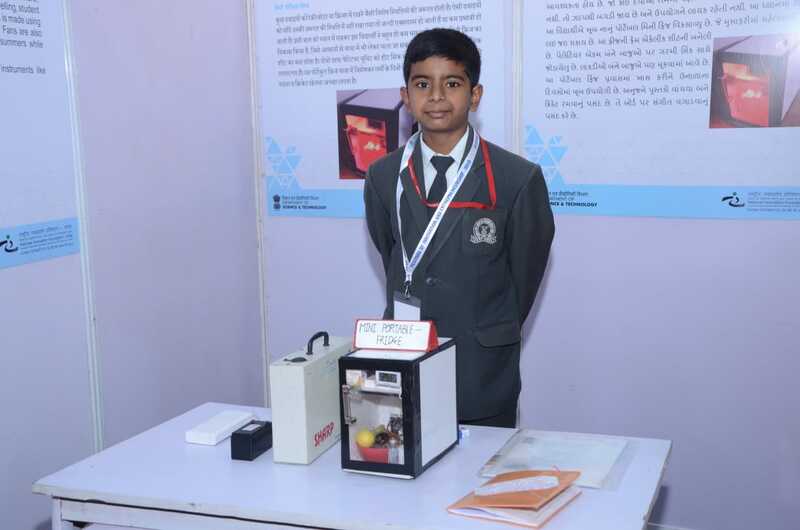 If you are looking for the list of best CBSE schools in Pune that encourage interactive projects for their pupils and make learning an enriching experience, then choose SNBP International School, Pune which is pioneered by Dr. DK Bhosale. You can breathe a sigh of relief with that sense of security, that your precious little kid is finally admitted to one of the top 10 CBSE schools in Pune. As the holidays are over and it is finally time to start thinking about going back to school. For some, it is a very exciting time and children are eager to go back to school. For other kids, however, it can feel very stressful and scary. There are lots of things to do if you want to ensure that your little one experiences a great first day at the International school in Pune. Preparing them for school is very important to avoid stressful situations on their very first day. Getting the right stationeries and also following the proper routine becomes vital for you to follow, as a parent. Chairman of SNBP International School, Pune, Dr. DK Bhosale explains that the first day of school is both exciting and also a bit scary for children, as they tend to get apprehensive of making new friends. There are certain things that you can keep in mind for them to have an enjoyable first day. Wake up Early: The last thing that you want to do on the first day of school is to wake up late. Set your alarm a few minutes earlier than you usually would, so that you can arrive at school a bit early. Chairman Dr. DK Bhosale always encourages you to wake your children earlier on the first day so that you can boost them with energy and positivity instead of rushing them to school. 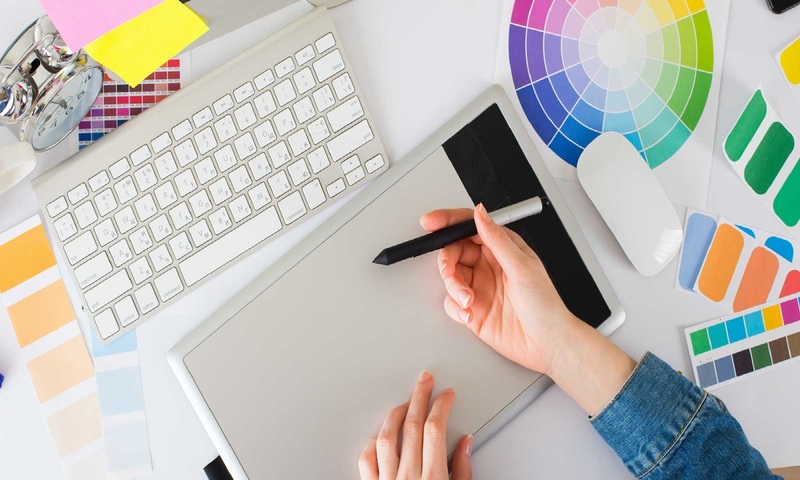 Keep all your supplies ready: One of the most important things you can do in preparing for your first day is making sure you have all of the equipment you need. The types of materials you will need will vary from class to class. Things like pens and paper will be used for all classes, so you can buy a single stack and use it throughout the year. Encourage them to make new friends: It is crucial that others know more about you and you are not left alone for the activities happening in class. Pune international school guided by Dr. Dasharath Bhosale the Chairman is of one of the most reputed schools in the country. Under his able guidance, parents can be sure of all-round development of their kids which includes building peer-level bonding in their class. Keep the school uniform ready for the first day: If you are worried about making a good first impression, choosing the right outfit on your first day can be a really tricky situation and also it is better to be ready one day before. Do check for IB board schools in Pune for your children’s future. Reach early to school: It is one of the important factors and this will give you time to find out where your classes are, and you might even start a conversation with a new friend. Check for the best school in Pune for your children. 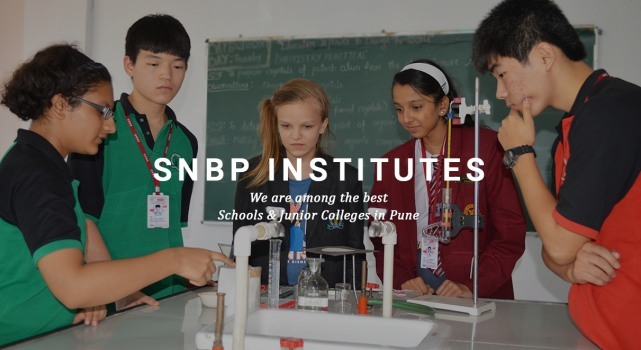 SNBP International School Pune is one of the best schools for securing your child’s future. A veteran and experienced Chairman, Dr. Dasharath Bhosale has designed a modern and comprehensive curriculum for International school in Pune to provide the best to your dear little ones. Most of the school-going kids have a lot to deal in life which includes pressure from school, teachers and also their parents. The anxiety and the stress start right from the class which would include pressure from teachers to finish the assignments on time, deadlines, numerous exams, peer pressure and also pressure from their own parents to do well in their academics. Improves the quality of sleep: Children should sleep for up to 7-8 hours each night. A good night’s sleep allows the body to be healthy, ready, and energetic for the next day. If you check you will find that the top 5 schools in Pune have included mandatory yoga sessions for their pupils’ welfare. 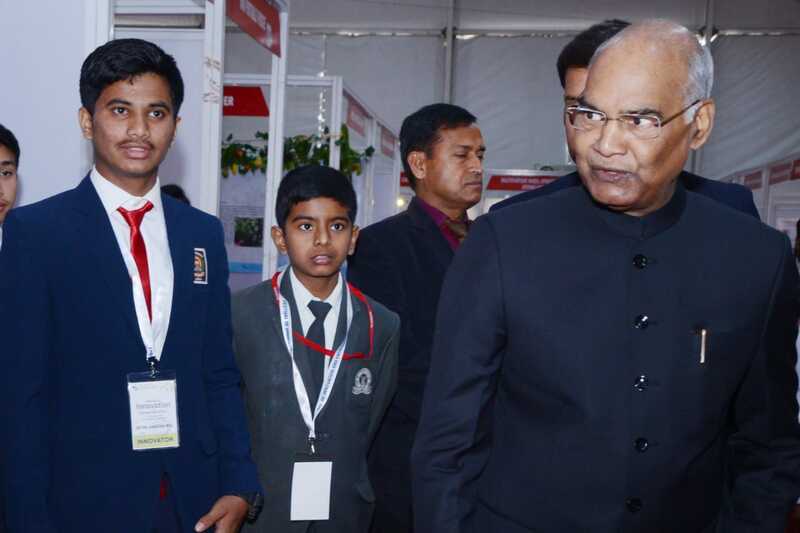 In SNBP International School Pune under the judicious chairmanship of Dr. Dasharath Bhosale is among the top schools in Pune that offers a holistic approach in developing a kid’s future. Dr. DK Bhosale has indeed created a healthy learning environment for an overall better experience of growing up into responsible individuals. Choosing the best school in Pune or elsewhere can at times be a nerve-wracking job for parents. The importance of choosing the right school is known by all; hence, parents shouldn’t hesitate in asking as many questions as they want till they feel satisfied. If you’re struggling to choose the apt elementary school for your kid, then make sure you ask the following questions. What is the proximity of the school? Not all the top 10 CBSE schools in Pune will be located near to your desired location. Some parents don’t want to send their children in distantly located schools for various reasons. So after short listing few schools, ask yourself whether you will be comfortable sending your children to that distantly located school or not. If both you and the children are ok with the distance, then you can consider it. Dr. Dasharath Bhosale knows that many parents are considerate of the school proximity, so he has organized a seamless school bus network for all his students. You can consider SNBP as they provide pickup and drop to different city locations. How many teachers are working in the school? There is no point in putting your children in schools that lack adequate teaching staff. You can ask the respective schools, how many teachers are available for a particular number of students. The low student-teacher ratio is not good for any school as it doesn’t allow the teachers to give equal attention to all students. Most of the international school in Pune maintains a good student-teacher ratio, and the positive impact of the same is displayed through the overall results. 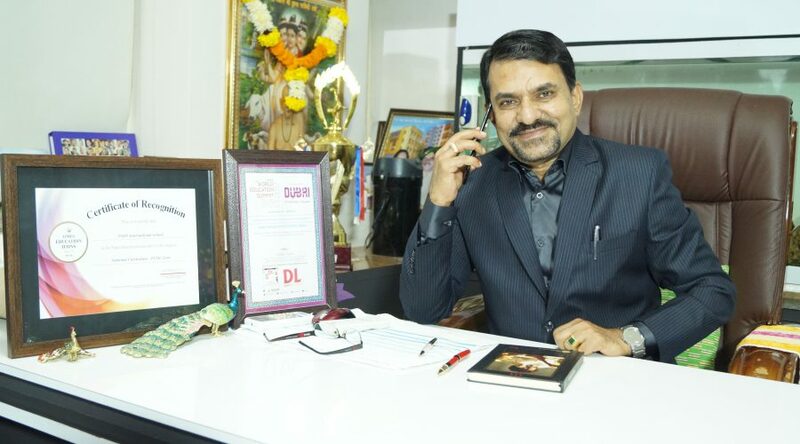 Dr. DK Bhosale is the founder of a well-known school in Pune, and his educational institute is known for maintaining the best student-teacher ratio so far. How is the overall school environment? While most parents give importance to only academics & extracurricular activities, they overlook the school environment. Be it the primary schools in Pune or the elementary schools; their environment influences the child’s behavior and attitude to a great extent. Ask the school authorities what disciplinary rules are followed in school and what security measures are taken by the higher authority for students’ safety. 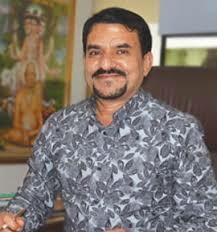 Dr. Dasharath Bhosale is both a school founder and an educationalist. He too has been promoting a healthy environment for schools throughout the city for the betterment of students. Is there any extra fee that needs to be given? Be it the SSC schools in Pune or others; they charge a lot of fees from parents, apart from the admission fees. You should ask the concerned person upfront of the total charges that you will have to pay for an academic year. Transparency is of utmost importance in fee structure, so make sure to give importance to this question. Dr. DK Bhosale has laid an example for other schools by keeping his fee structure transparent for all the parents. This is something that every school should follow. Parents can have endless questions to ask, as a school is the base of a successful career. The questions shared above are sure to make things easier for parents. However, they should add more questions to the list, as and when required. Nothing troubles the parents more than the task of finding the right school for their children. As the teachings of a school majorly impact the future of a child, no parent can afford to go wrong with it. To help parents take the right decision, a comprehensive guide has been prepared that is sure to assist all the parents in taking the right decision. If you’re from Pune and are contemplating between the different top 10 CBSE schools in Pune, then the points shared below will help you. It is probably the most important thing that every parent should focus on. Parents continue searching for the list of best CBSE schools in Pune and other locations to ensure that their children get the best academic knowledge. Not all the schools follow the same academic curriculum; hence paying special attention to it becomes compulsory. Also, it should be checked whether the school gives importance to extracurricular activities or not because academic knowledge alone is not enough for the holistic growth of children. Dr. Dasharath Bhosale, the founder of SNBP, also believes the same ideology. So always give attention to both academic curriculum and extracurricular activities. The school fee is an important point of consideration because not everyone can manage to pay higher school fees. It should be taken note of, that it is not necessary that low charging schools offer inferior quality teaching. The case can be vice-versa too. Think on the budget, and then start looking for the best CBSE School in Pune or elsewhere accordingly. Dr. DK Bhosale knows how important quality education is for children; hence, he started SNBP keeping children’s future in mind. 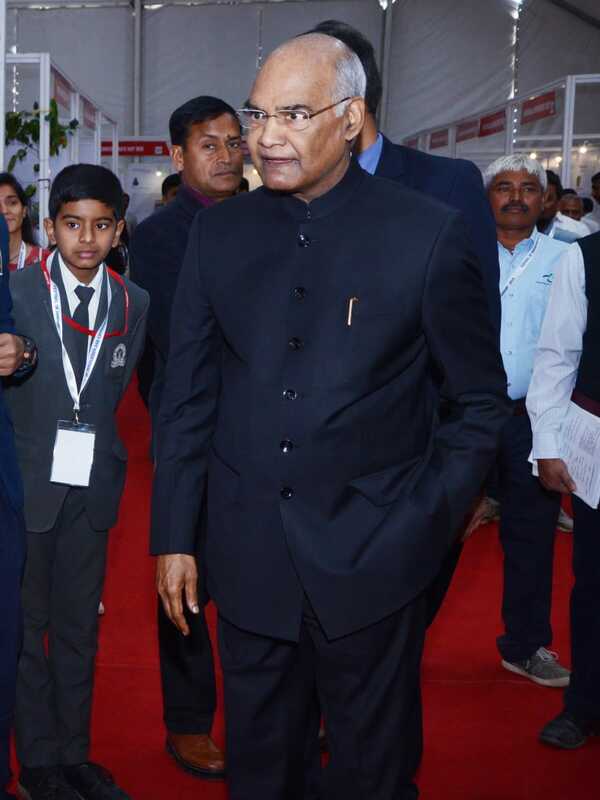 Affordability is one point that he has taken care of for the welfare of children. It is a known fact that school environment impacts the child’s attitude. If you want your kid to develop good habits and a positive attitude or behavior, then it is essential that you send him in a good environment. Most of the top schools in Pune are known to have a good environment that has ultimately contributed to a positive front. There is no point in putting your child in a school that doesn’t have enough skilled teachers to handle large number of students. It is an important yet the most overlooked point that deserves parents’ attention. Even Dr. Dasharath Bhosale agrees to the importance of having the right teacher-to-student ratio. If you’re thinking to put your child in a reputed international school in Pune, then you can relax, as almost all the international schools maintain a positive teacher-to-student ratio. Whether the parents are looking for schools in a nearby location or distant locations, the points mentioned above should be taken into consideration. It is going to help you in selecting only the right school out of many. Dr. DK Bhosale runs a school named SNBP where quality education, affordability, skilled teachers, and holistic growth are the main pillars. So you can check the curriculum of SNBP too, and then decide accordingly. The exploration of environmental issues, problems, and facts through simple language are known as environmental education in India. This develops awareness, knowledge, and understanding of environmental concerns. Now, while it does not provide any particular course of action to the students, it does create a viewpoint on the topic. It has to be noted that environmental education in an International school in Pune and environmental information are two different things. The schools impart environmental education. Nowadays we can see how much harm the environment is bearing today from human influence and is a major concern for nearly every nation across the world. So it is very important to start schooling the next generation about this important subject. 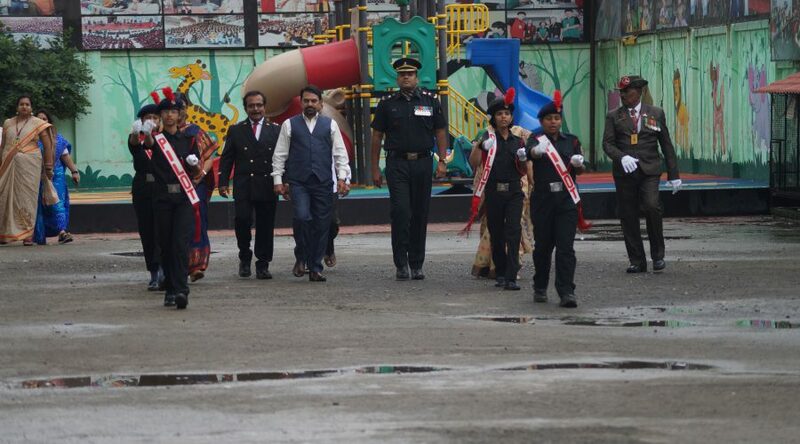 And nurtured under the care of Chairperson Dr. Dasharath Bhosale, the SNBP International School Pune has been successful in carrying out this effort to amend the environment. How can schools promote environmental concerns in the mind of young pupils? IB board schools in Pune has implemented this subject in all types of syllabuses. These schools are quite disciplinary in their approach. In a holistic environment, they are trying to examine the major environmental issues critically from the local, regional, national and international point of view. During early childhood, manipulative skills are developed a bit at home. A child receives guidance in learning personal hygiene, problems of food and water contamination and cleanliness. However, at this early stage itself, a child needs formal environmental education. The best international schools in Pune have introduced subjects like hygiene, the study of nature, population education and values. Dr. Dasharath Bhosale has been keenly instrumental in integrating the right awareness about the environment in his institution as well. A teacher is assigned to integrate environmental education into a number of formal and non-formal education programmes. The teacher is well aware of the responsibility to create awareness for environmental pollution and remedies to check them. 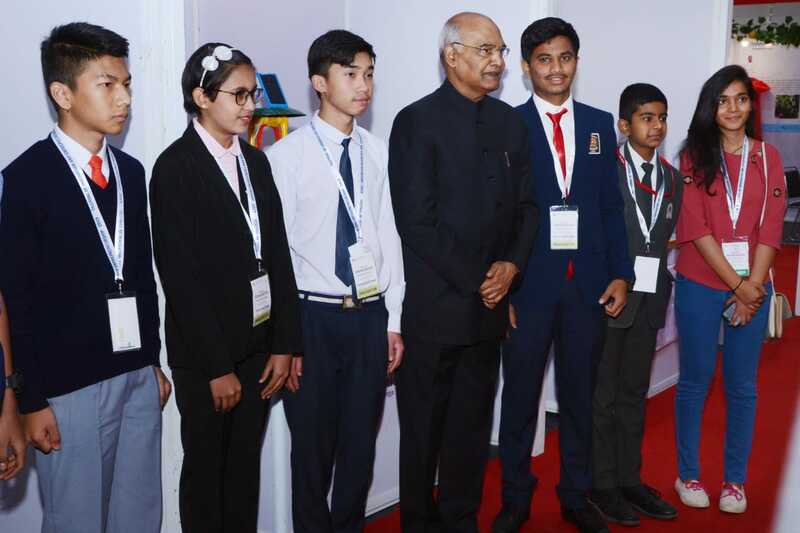 Socialized activities like debate, discussions, and dramas are organized to enlighten the students and distribute the various environmental aspects amongst their minds. Forest trips are also being organized by top CBSE school in Pune to develop a taste of natural beauty and acquire the knowledge about flora and fauna. Dr. DK Bhosale and his team have made sure that the same role is played by the teachers and the school atmosphere in SNBP International School Pune. 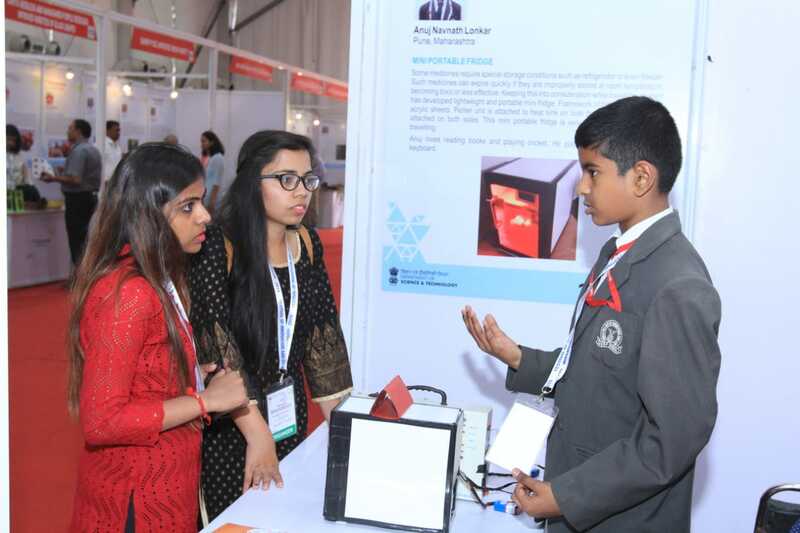 Different types of co-curricular activities are also organized to explain to students how environmental pollution can be dealt with. This can work for them to promote a better living environment in the future. 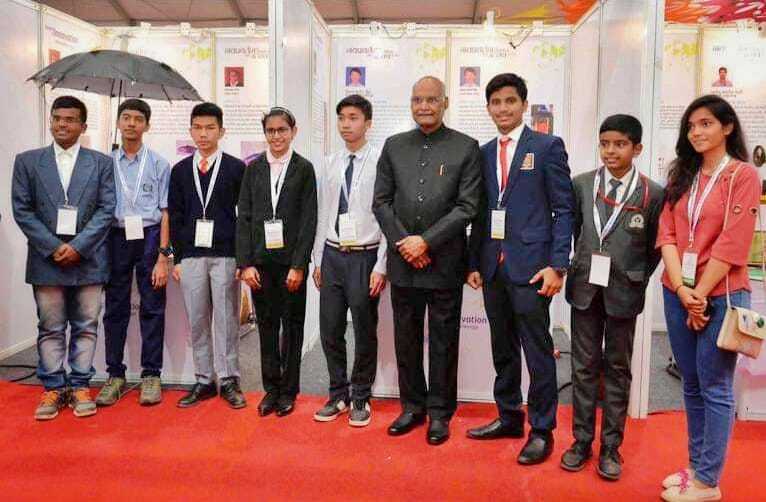 Due to increased degradation of various aspects of the environment, it is of utmost importance that environmental education should be made a part of the education system. Environmental education targets simple changes in the environment that can make a huge difference in the long run. The best schools in Pune have critically held this topic from a different point of view. This includes practical sessions that can be implemented directly. 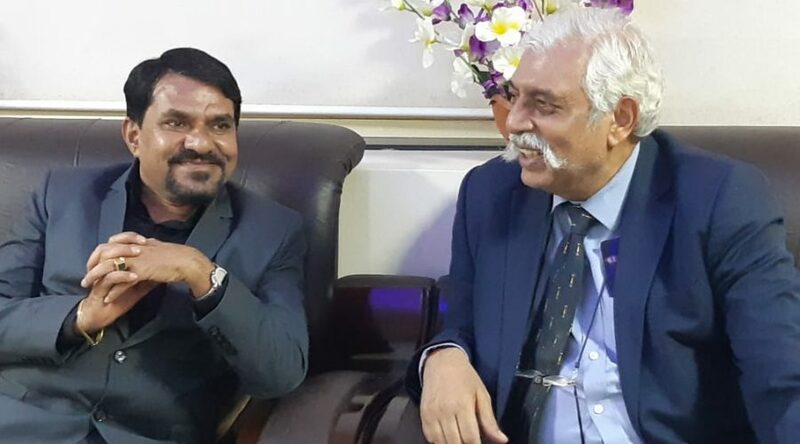 Dr. DK Bhosale has made a huge difference by establishing one of the best International school in Pune, which takes every effort to integrate the environmental aspects along with children’s education.